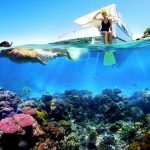 Bali things to do — Top 10 Bali activities & attractions you should try - Living + Nomads – Travel tips, Guides, News & Information! 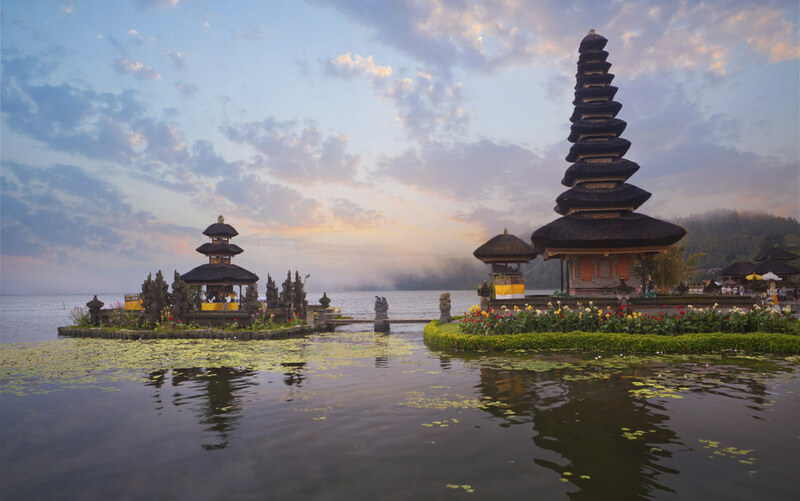 Between the iconic rice paddies, yoga retreats, dense tropical rainforests and organic produce, Bali is a little slice of paradise. If you’re planning on heading to the island there’s plenty of things to do, but here’s 10 experiences you just can’t miss! 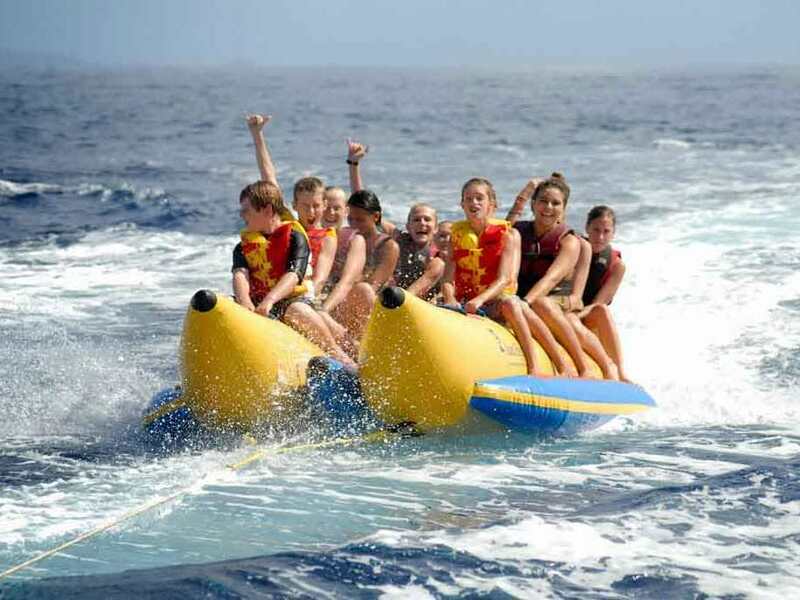 Let’s discover Bali things to do — Top 10 Bali activities & attractions you should try below. 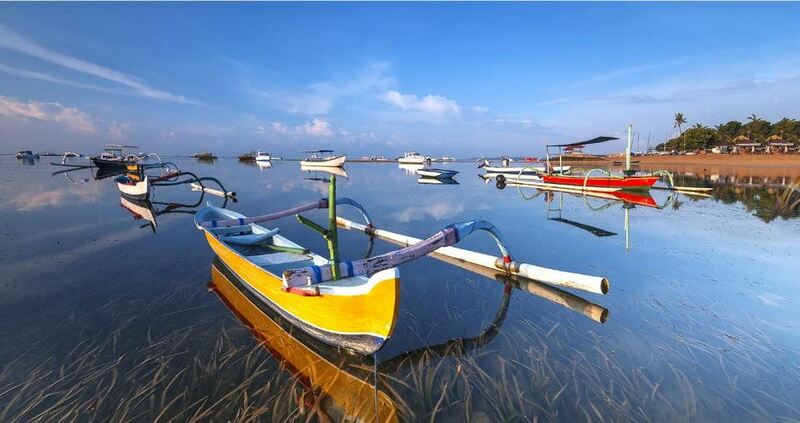 Bali’s great attractions are a blend of natural wonders. I recommend active volcano trekking at sunrise. Booking a tour will give you transport, a local guide, and the chance to relax in the natural hot springs afterwards. 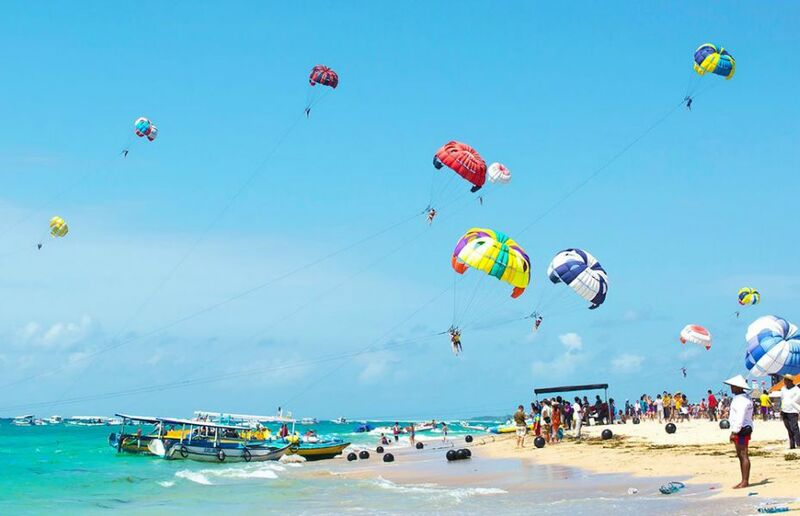 There’s also many other natural attractions like flowing waterfalls, forested mountains and a blowhole in Nusa Dua. Chances are if you’ve seen Eat, Pray, Love, you’ll know there are many yoga retreats on the island. Many hotels and resorts also offer yoga classes with a spa treatment. Heaven! 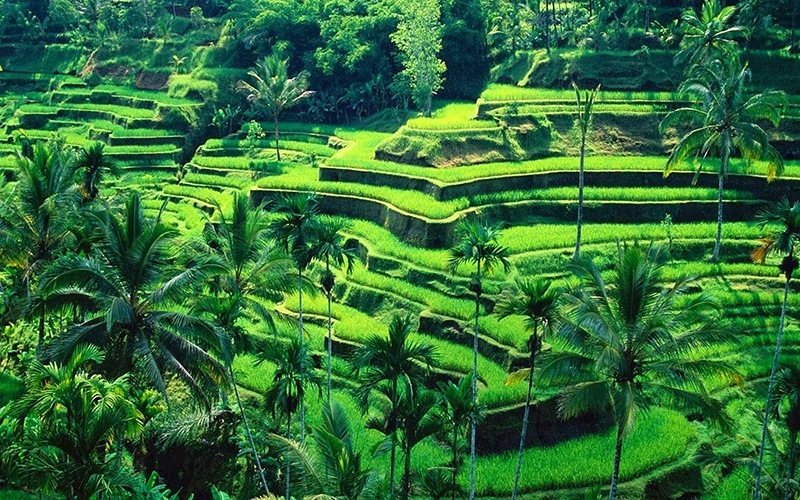 You can’t go to Bali and not see the famous rice paddies. Tegallalang is a great place to spend a day taking in the sights and sounds of nature and a simpler, slower kind of life. 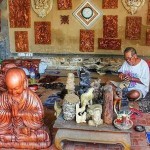 It also offers the perfect Bali photo opportunity and never loses its atmosphere despite tourists. 4. 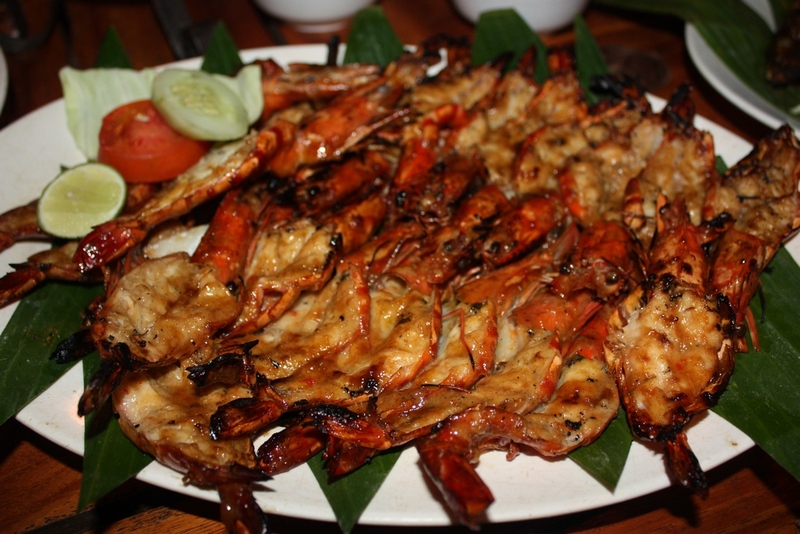 Seafood BBQ at Jimbaran Bay. If you ever happen to be in Bali, you should not miss the chance to dine on the beach at Jimbaran Bay. There are many traditional seafood restaurants in Jimbaran, but they don’t beat a seafood BBQ on the beach under the moonlight. 5. 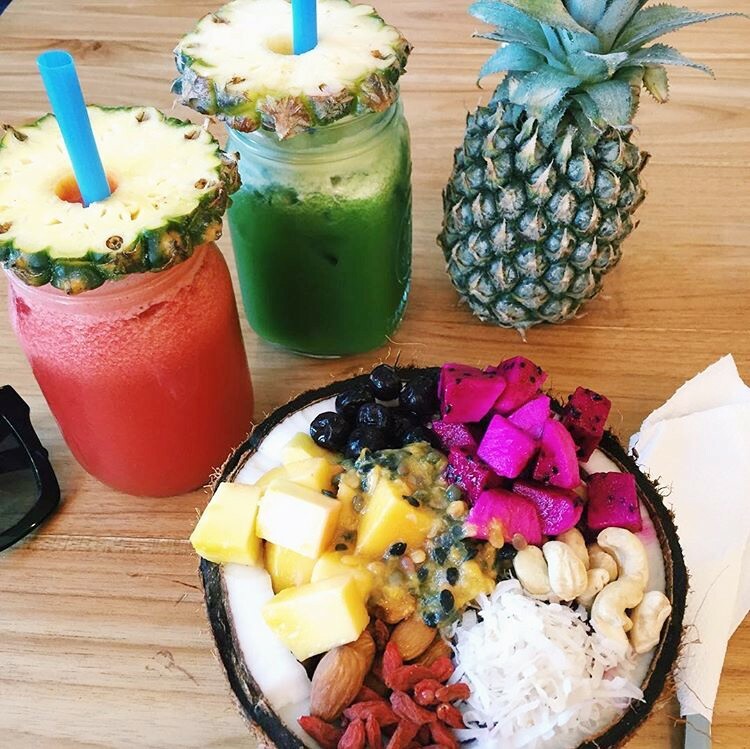 Drink fresh juice (and smoothie bowls). Fresh fruit juices are everywhere on the island, especially melon juices (think watermelon, rockmelon, honeydew, etc). The best part? None of it is made from concentrate. There’s plenty of juice bars too where you can also find smoothie bowls! The Balinese love acai and dragonfruit bowls and they’re pretty much the best thing ever. 6. 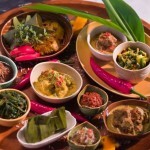 Learn to cook Balinese food. Join in on a Bali traditional family home to learn the secrets of Balinese organic cooking. 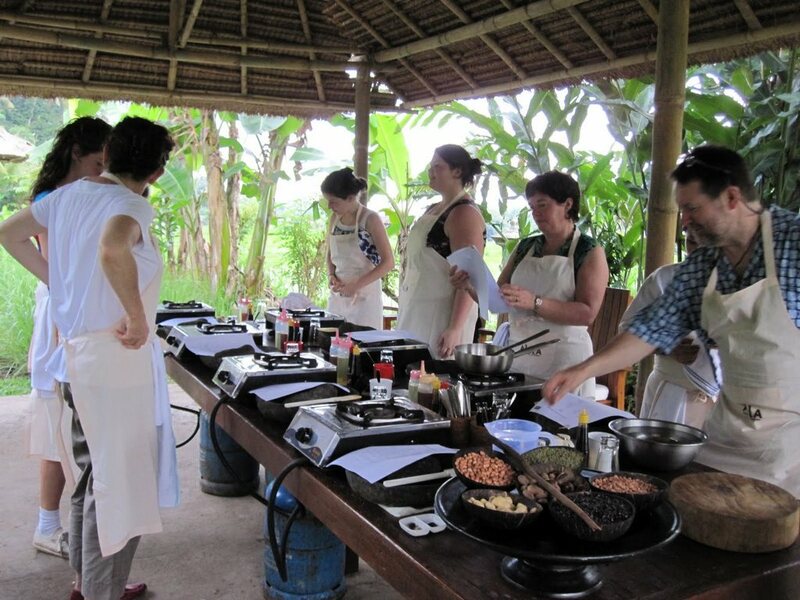 It’s not just a cooking class though, you’ll get a look into the Balinese culture and lifestyle. Plus, you’ll be able to bring home some exciting Balinese recipes and newly acquired skills. 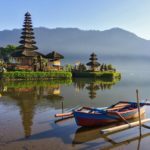 Bali consists of more than 20,000 different and yet unique puras (Indonesian word for a “temple”). 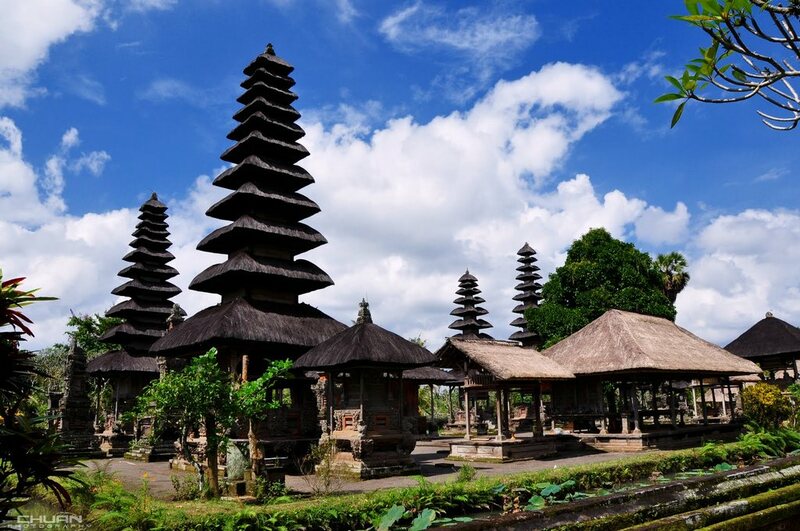 It’s best to book a temple hopping tour to ensure you visit the most beautiful temples including Tanah Lot and Taman Ayun. 8. Enjoy a drink at a cliff side bar. 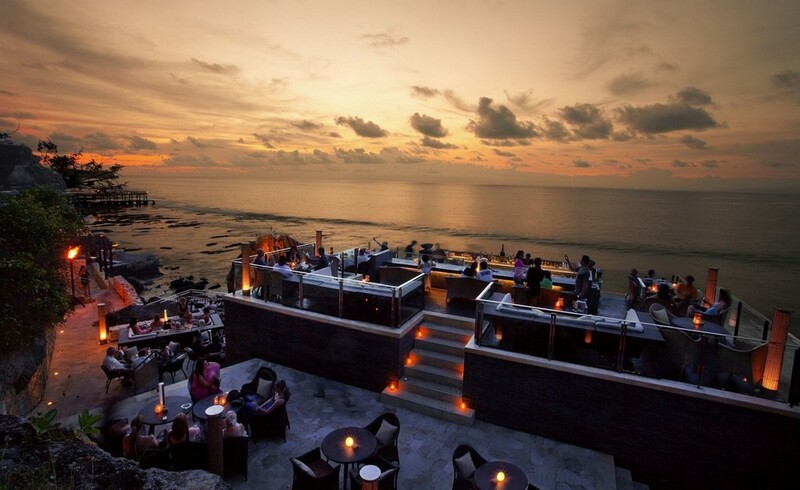 The cliffside bars in Bali are no less than incredible. Rock bar and Single Fin my favourites and two places I suggest everyone must visit. Although the food and drinks may be a little more expensive, in my opinion, the view is worth every penny. Make sure you’re there for the sunset! 9. 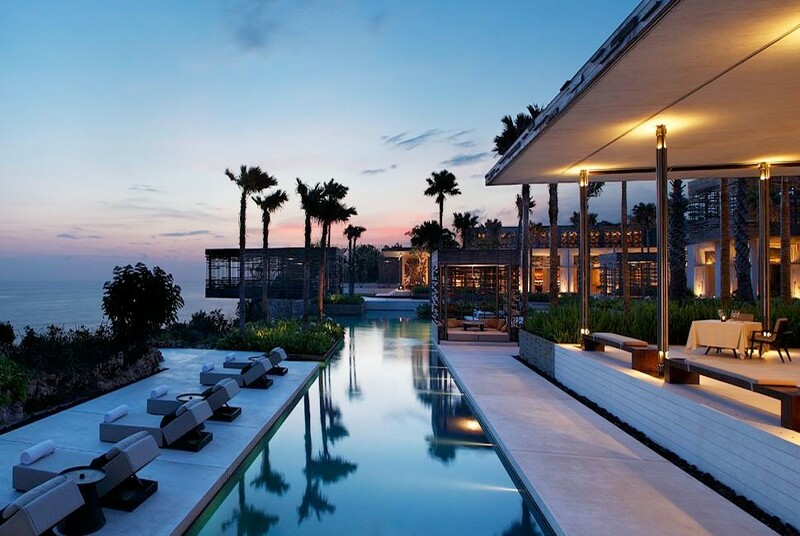 Treat yourself to a luxury villa. 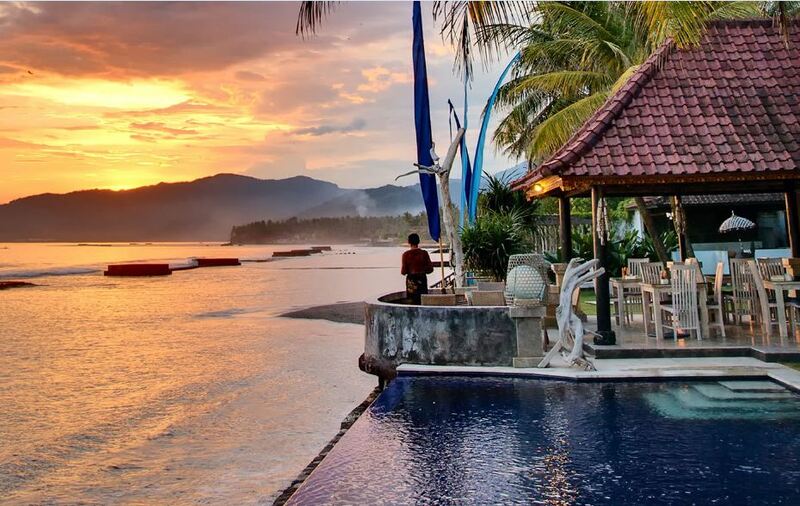 Bali’s villas are the most incredible places to stay and more affordable than most countries, so it’s the perfect time to take advantage of the luxury! 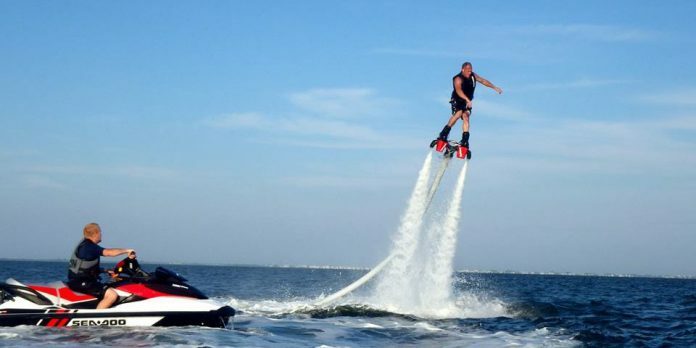 Even if you only book for one night, you’ll be living like a king and it’s one of the most memorable experiences. 10. 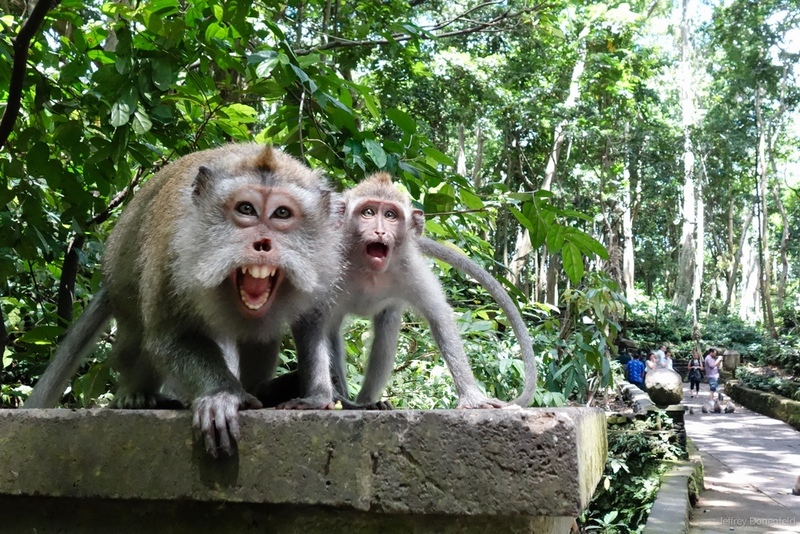 Visit the monkey forest. 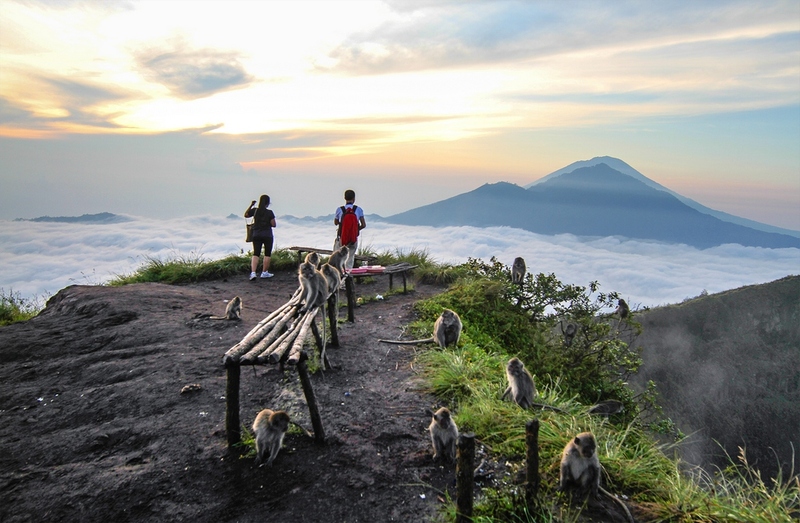 There are several places to see the wild monkeys in Bali but my favourite is in Ubud. 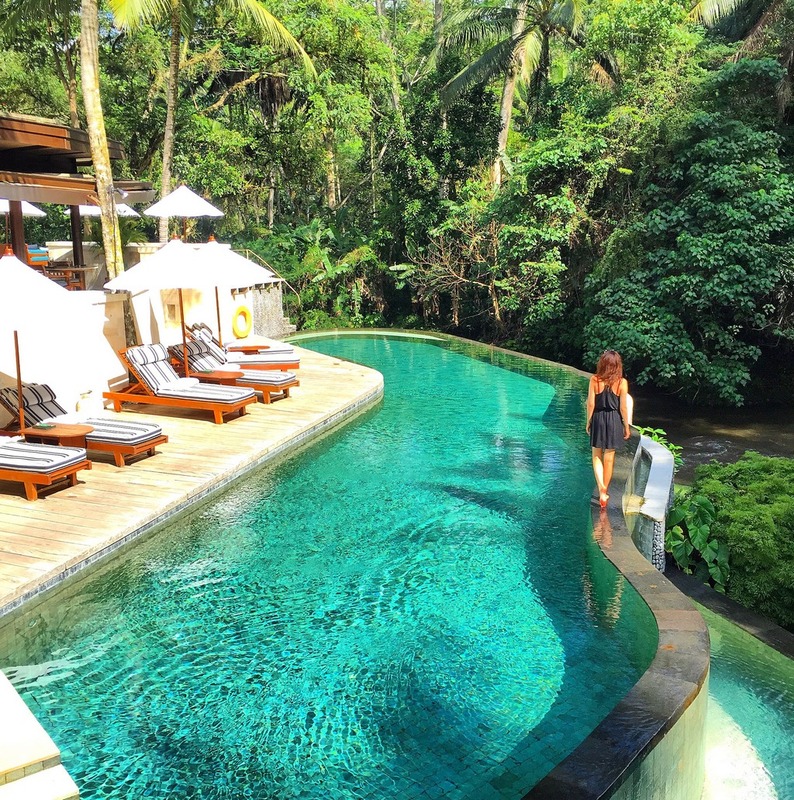 This sightseeing & monkey forest tour lets you see a few sights in Ubud and taste the most expensive coffee in the world (luwak coffee!) as well as seeing the monkeys.